Take a look at our Toolbox & Kits for Brother Machines. All our toolboxes are packed with everything you need to make that exquisite masterpiece. 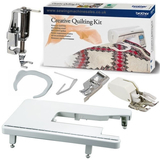 Brother Creative Quilting Kit QKF2UK. Includes the following items: Wide.. 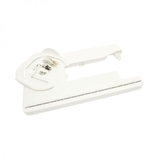 The Brother Creative Quilting Kit Includes the following items: Wide Extension.. 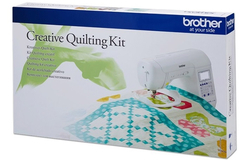 Brother Creative Quilting Kit QKF1. Includes the following items: Wide.. 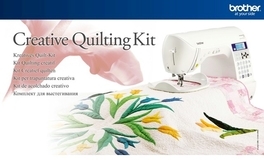 Brother Creative Quilting Kit QKF3UK. Includes the following items: Wide..
Website Programming, CMS and SEO by Web Alliance Ltd.